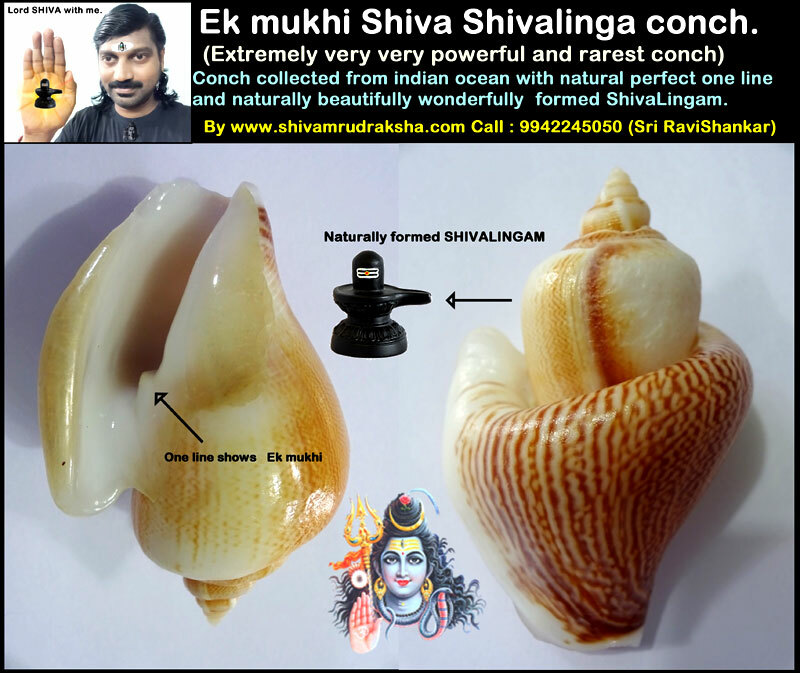 Conch collected from indian ocean with natural perfect one line and naturally beautifully wonderfully formed ShivaLingam. 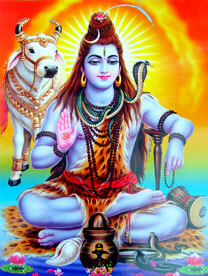 This is extremely very very very powerful and extremely very very very rarest collection from indian ocean. 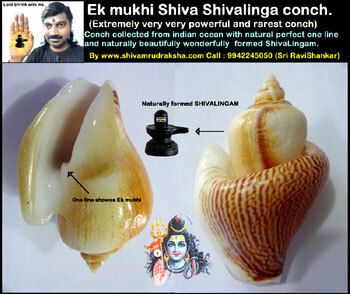 In this conch you can see clearly only one perfect line formed and naturally beautifully wonderfully formed ShivaLingam. By keeping this conch will give full and full blessing of Lord SHIVA and gives very good health, wealth, success, happiness and peace.